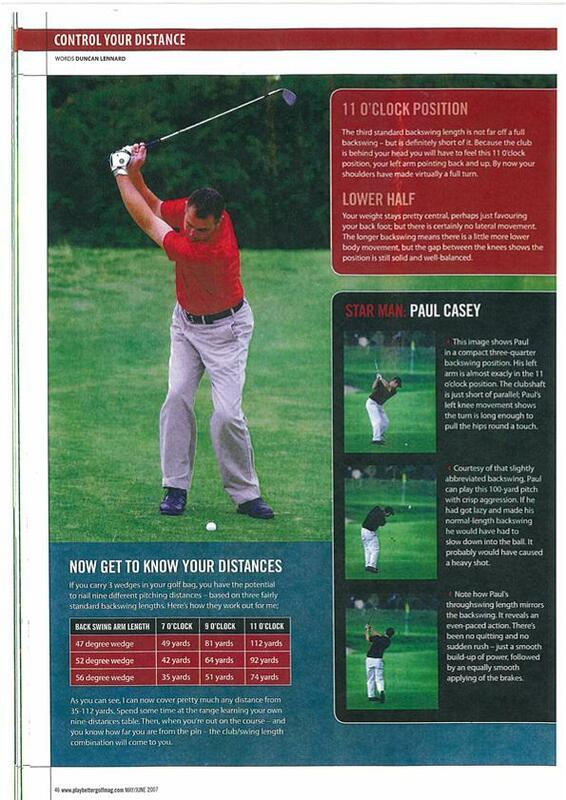 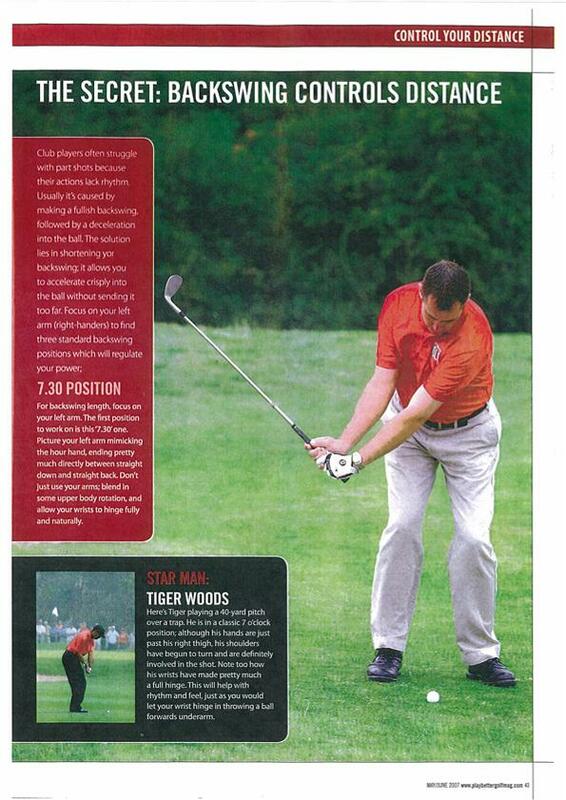 This is an article for Play Better Golf magazine that I wrote on pitching and distance control. 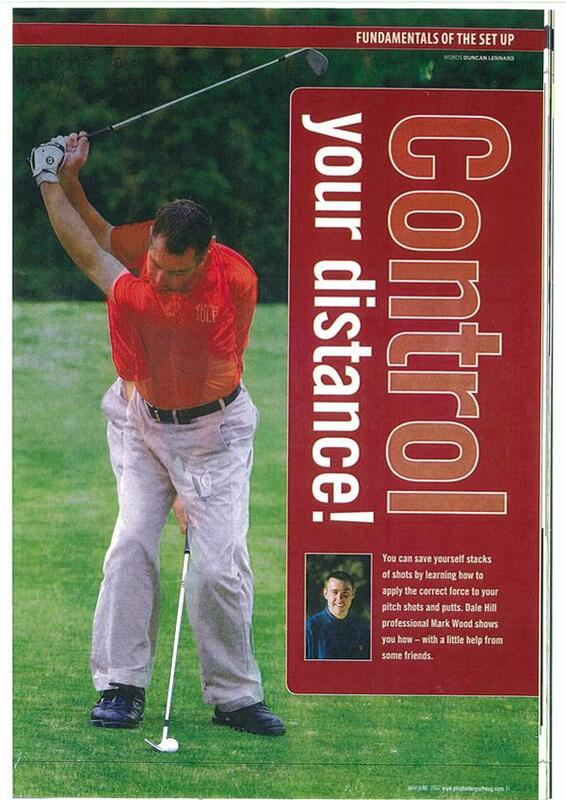 One of many ways to control your distances more effectively. 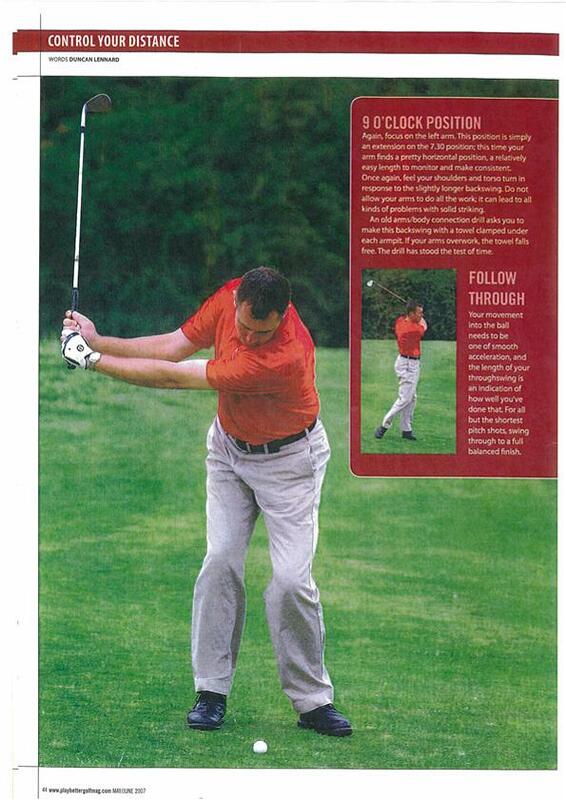 Employing a strict pitching routine will really help you tighten up and tidy up the short game, as we all know this is where the scoring comes into play. 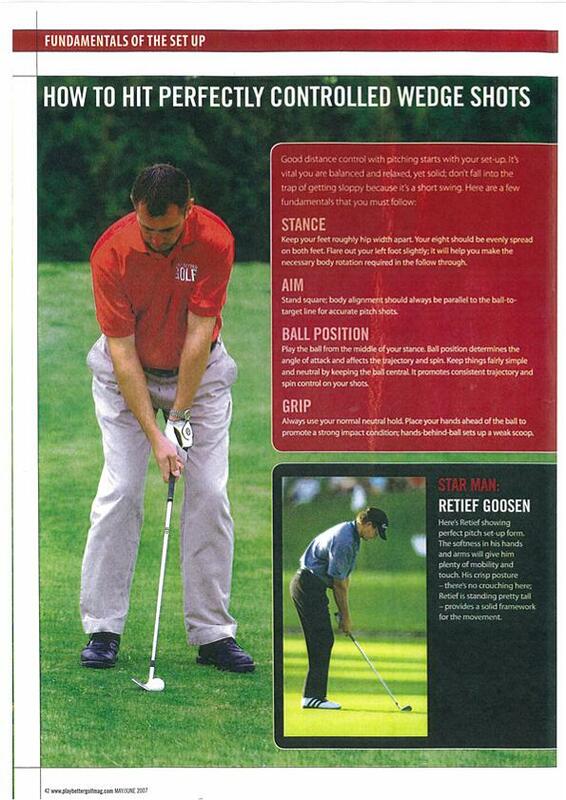 Many pros practise the short game for hours on end, but the typical amateur will not spend any time on this area of the game, spend at least a few hours a month on this part of your game and your scoring will improve dramatically. 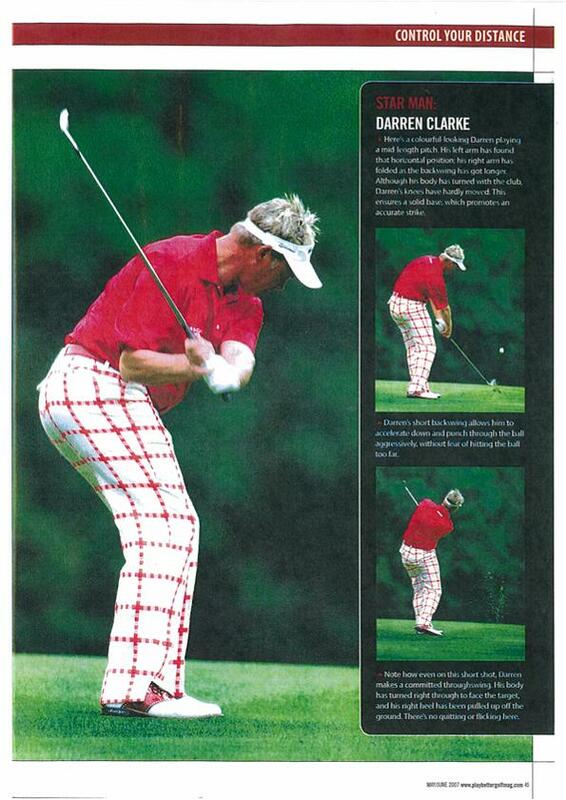 Click here to view on of my short game programmes.